In the growing effort to combat robocols, T-Mobile and Comcast announced this morning that they are the first to allow network protection protection for their customers. This is a big step in the fight against call control, as robokallers continue to attack our phone lines with spam. T-Mobile and Comcast use the STIR / SHAKEN standards to verify / verify calls that occur between their networks. 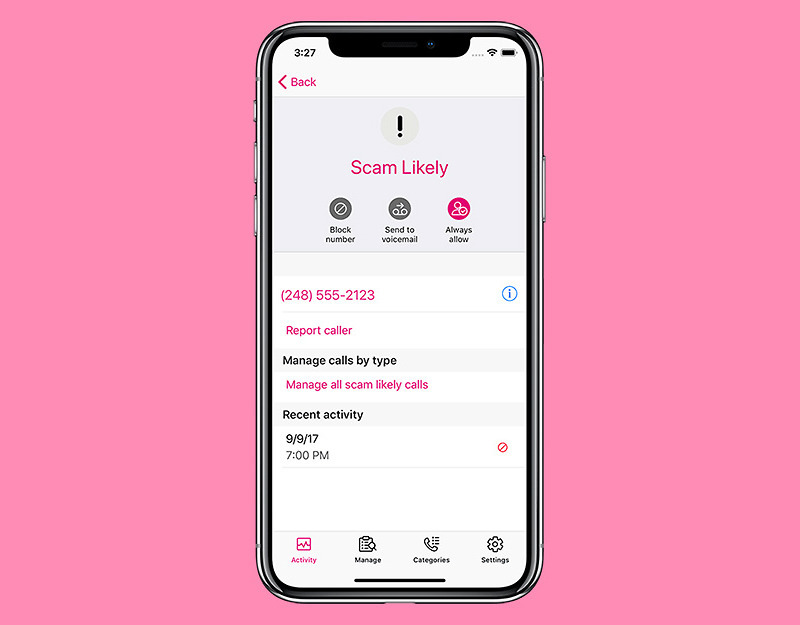 From today, T-Mobile customers will receive confirmation from calls coming from a Comcast Xfinity Voice number while Xfinity Voice customers will receive the same from T-Mobile calls "later this year." 0 smartphones, including the LG G8 ThinQ, Samsung Galaxy Note8 and Note9, Samsung Galaxy S8, Galaxy S8 +, Galaxy S9, Galaxy S9 +, Galaxy S10e, Galaxy S10 and Galaxy S10 +. Caller Verified implements the STIR / SHAKEN verification that I just mentioned above to show that customers who call their phone are "Verified". They will now include calls from Comcast home numbers on all these phones, once updated to the latest available software. This is good news! Now we just need all these wireless carriers to get together to do similar things.